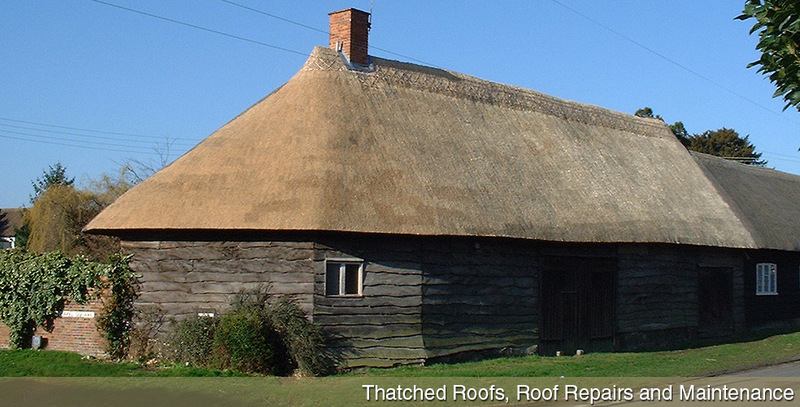 Bardsley & Brown Ltd is a Berkshire-based small partnership of two Master thatchers. 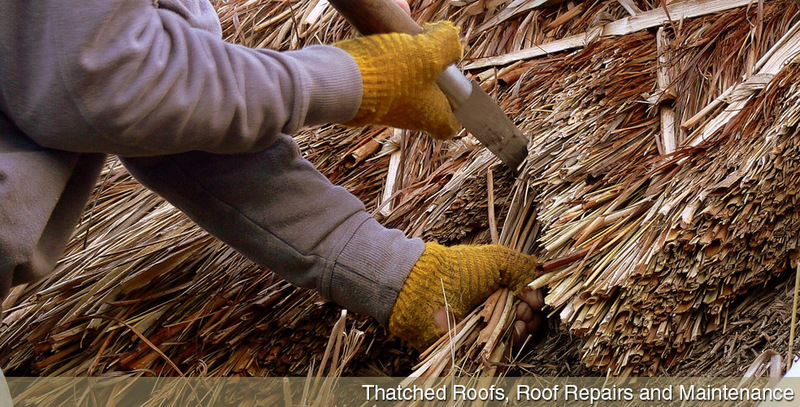 Established in 1989 by Barney Bardsley and Dave Brown the company has been thatching roofs to the highest standards since then, and have a host of satisfied customers with a wide range of roof styles and properties. 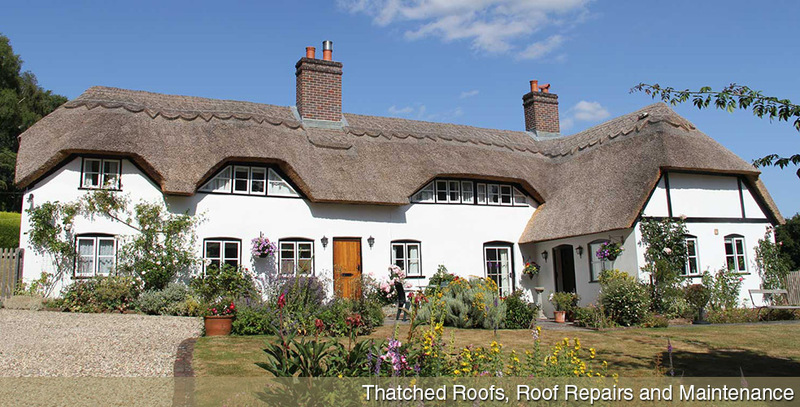 We are based in Berkshire and surrounding counties and whilst we aren't the cheapest thatchers, we focus on quality workmanship that will outlast cheaper roofs. 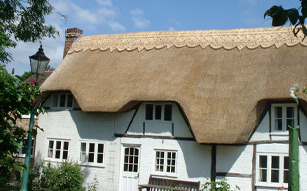 Not only are thatched roofs a beautiful and iconic part of England's landscape, they have other, practical features which may be overlooked. For instance they have very good sound and heat insulation and the material is sustainable. 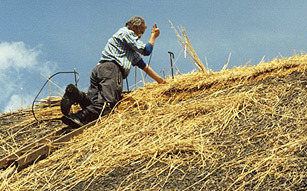 Most ridges will need replacing at least once in the lifetime of the roof. 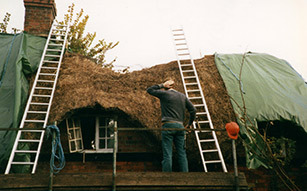 This is because the fixings are exposed to the weather instead of being hidden under the thatch as is the case on the main coat. It is usual to replace any wire netting at the same time as re-ridging.